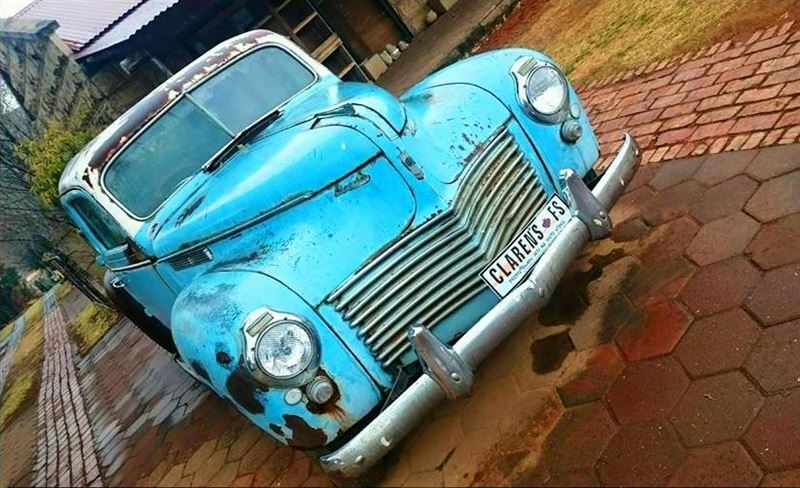 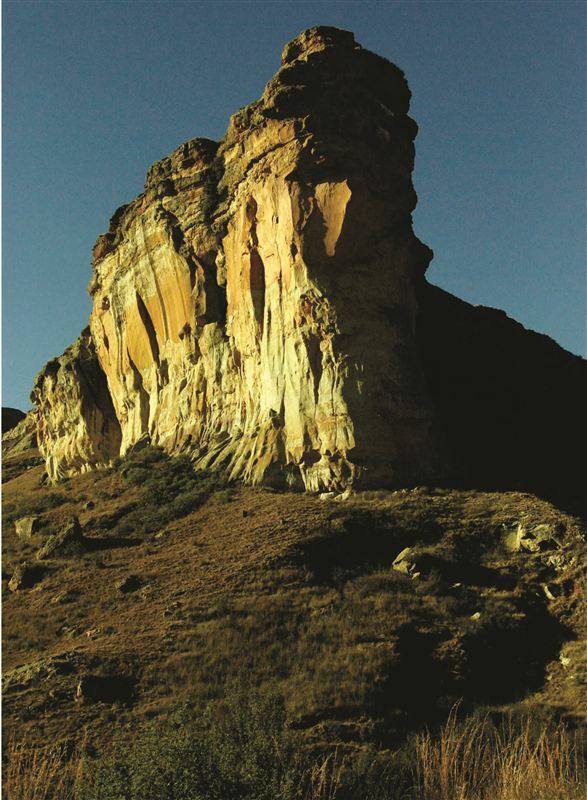 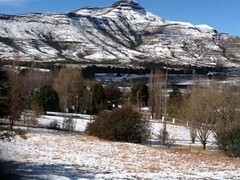 Clarens is a small, quaint village with sandstone buildings, surrounded by the spectacular Maluti Mountains of the Golden Gate National Park, which is only 20 km from the village. 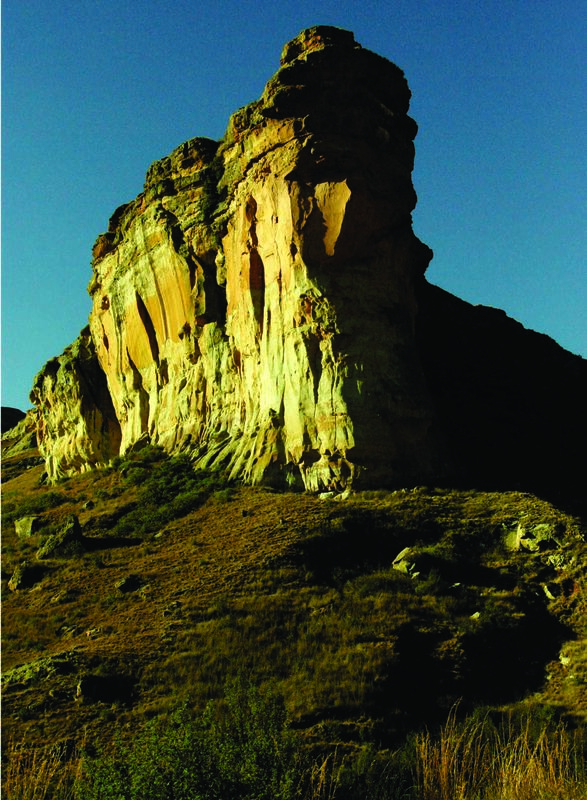 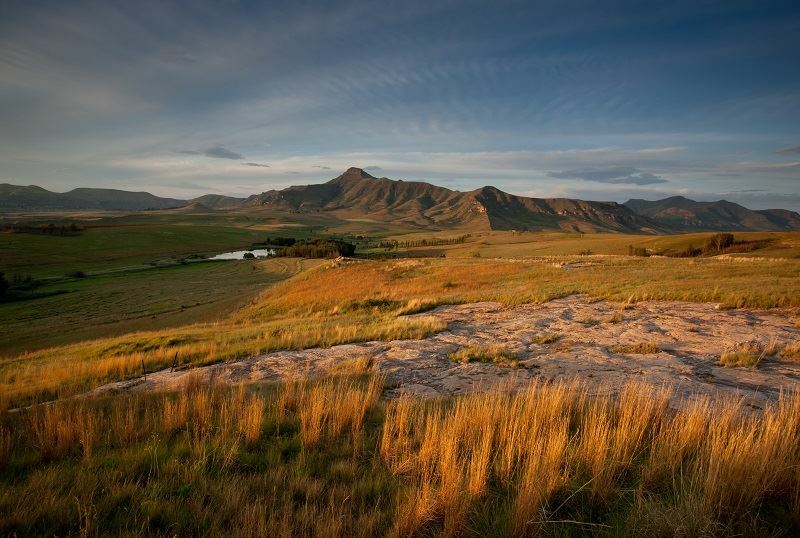 It has become known as the “Jewel of the Free State” due to the beauty of its pristine natural surroundings. 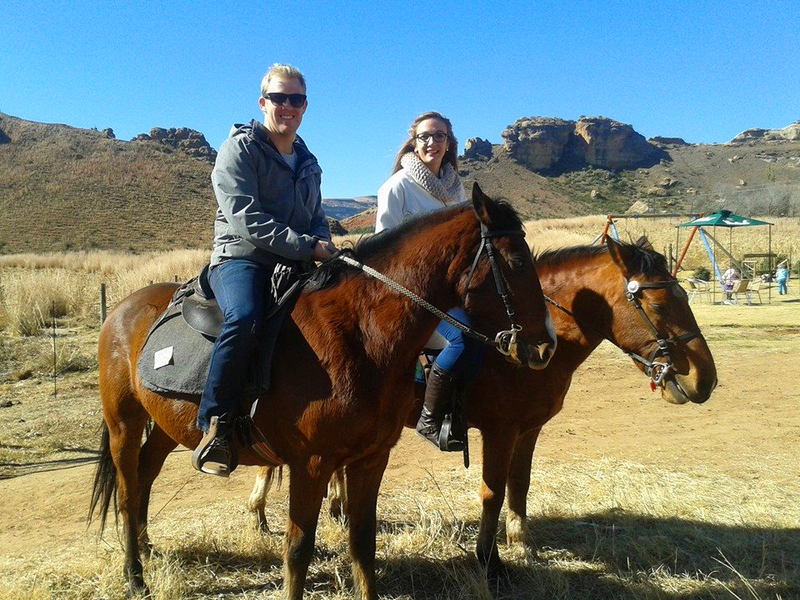 Be ready to be surprised by the simple things in life here, the village is an acclaimed area as one of the best trout fishing spots in South Africa and it offers magnificent routes for horse riding through the valleys. 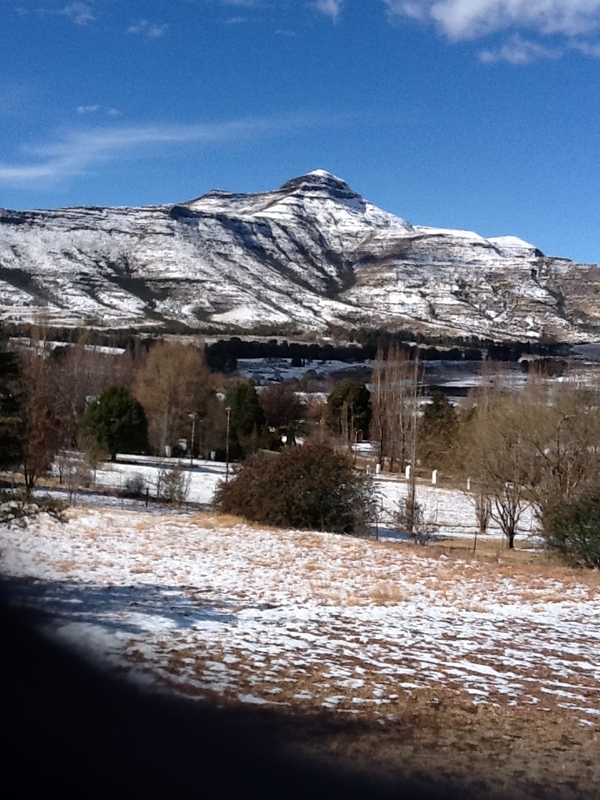 It is lined with fruit tree blossoms which are an unforgettable site during spring time and lombard poplars gracing the streets in autumn. 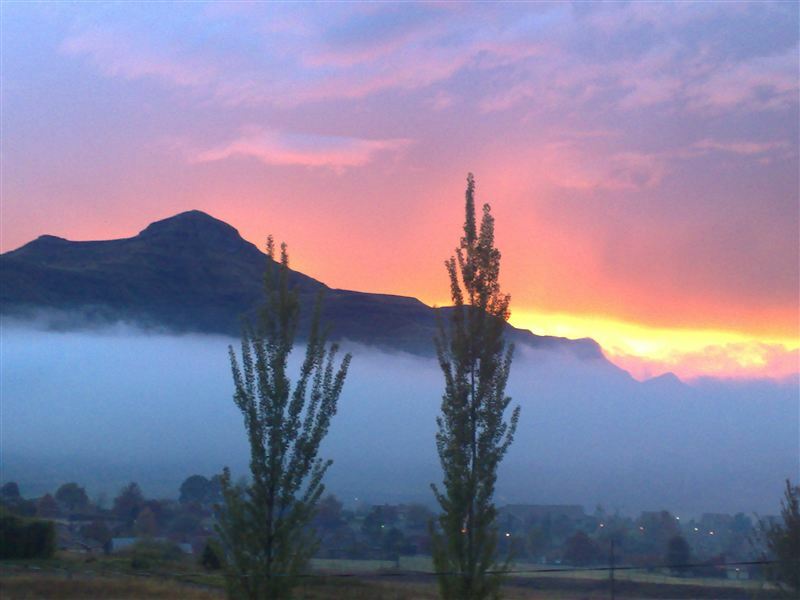 Clarens also has an established artist community, with some of the most prominent artists in South Africa regularly making a stop for inspiration. 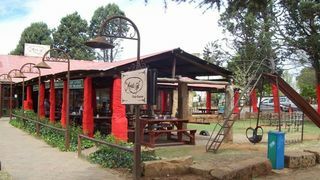 The village square boasts a number of art galleries and cosy restaurants offering delicious country-style meals. 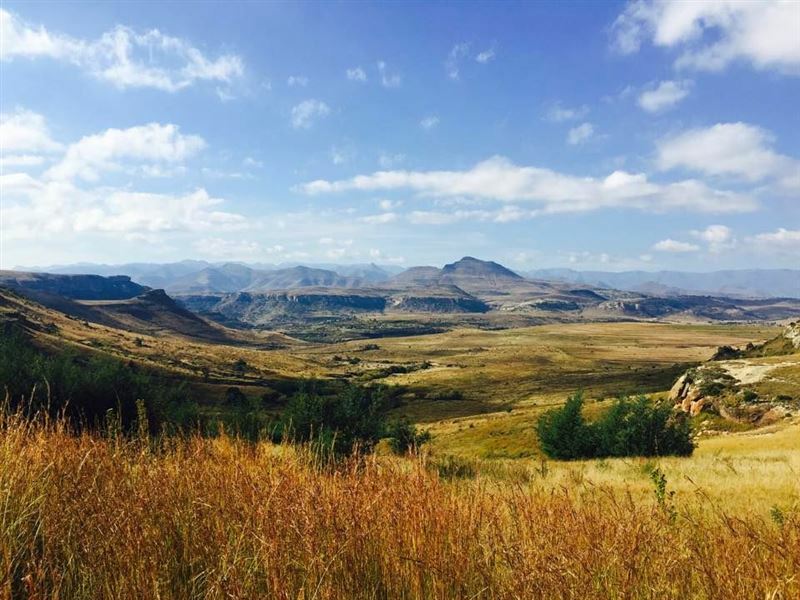 There is also the Clarens Craft Brewery where you can sit back and sip on a freshly brewed beer or cider at the foothills of the Maluti Mountains. 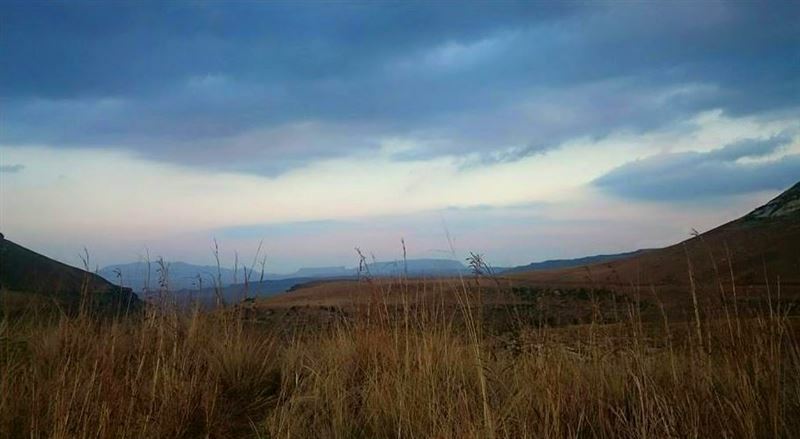 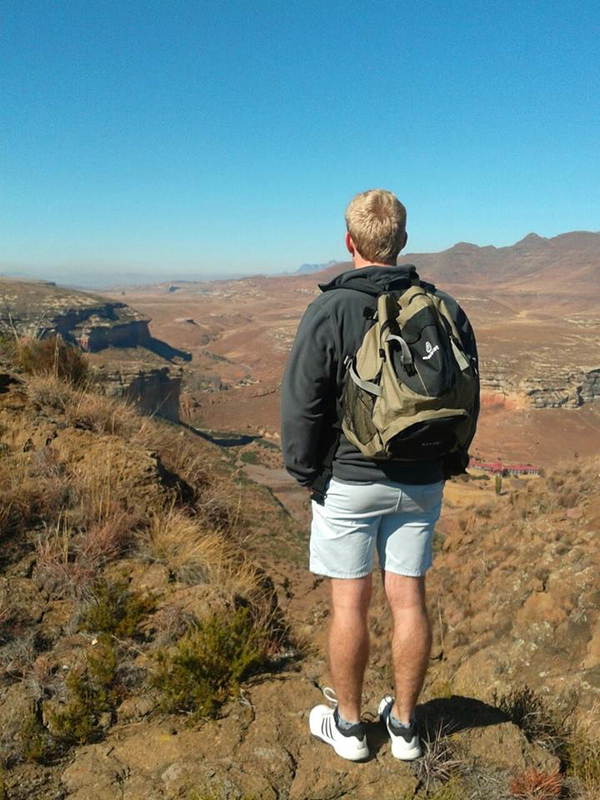 The Sterkfontein Dam Nature Reserve is another great place to enjoy the outdoors in Clarens. 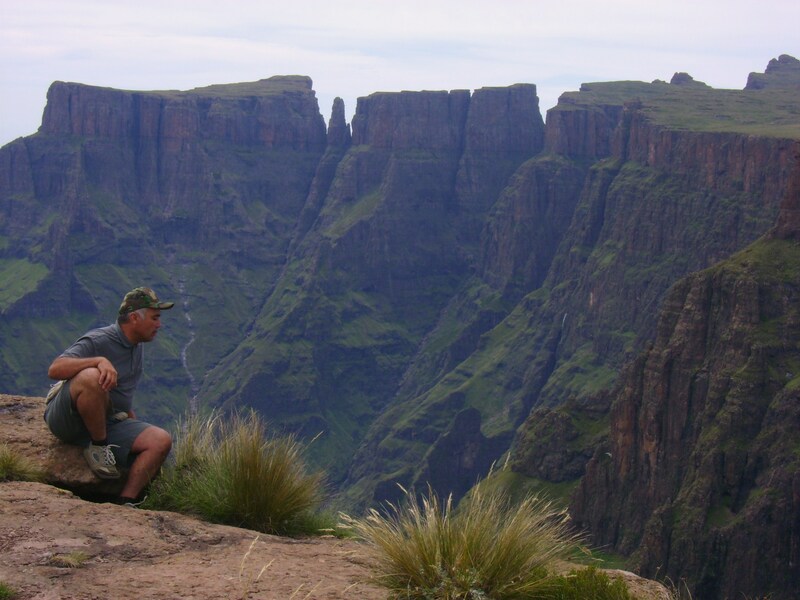 It is a bird lover’s paradise and visitors can canoe in the dam, enjoy a picnic, or meander on the various walking trails.